Welcome to the Spirit of the South Seas! – Watch us perform! Come dance with us! Welcome to the Spirit of the South Seas Polynesian Dance Studio. We are located in North Vancouver on the beautiful North Shore. 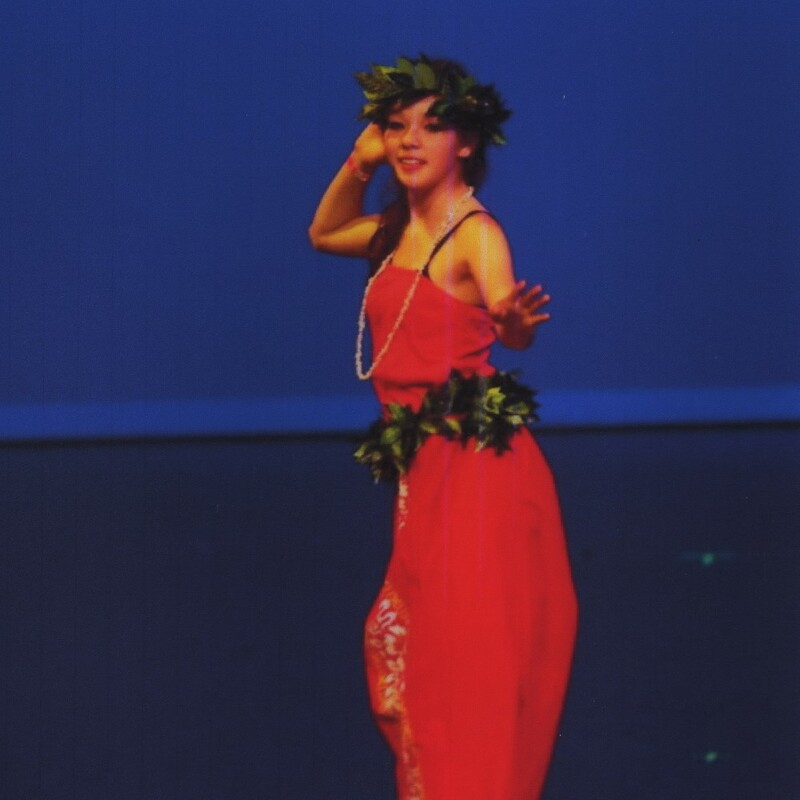 Learn the dance, culture, language and history of Kahiko (ancient), ‘Auana (modern) dance forms and customs of Hawai’i. 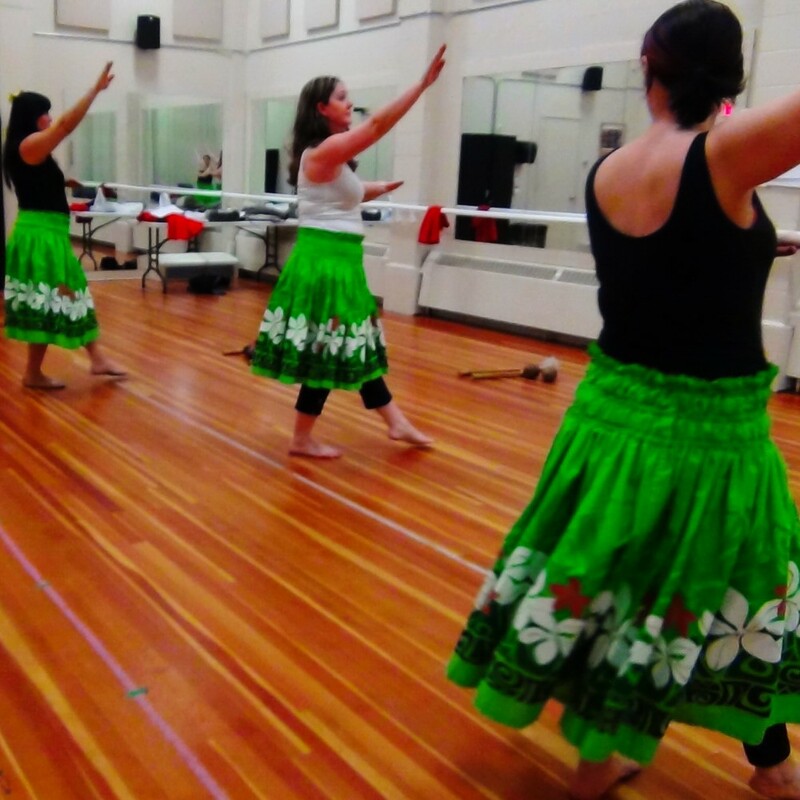 The ōteʻa is a traditional dance from Tahiti, grass skirts moving quickly in hip-shaking motion to percussion instrument, such as the toere drum. 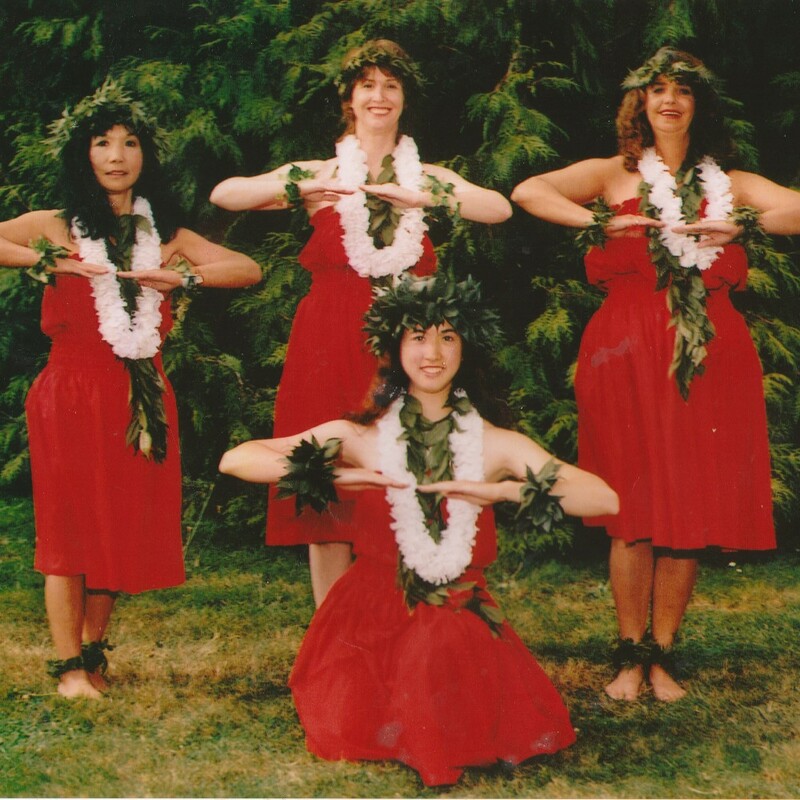 Learn and “feel” the Hula of Hawai’i, the drums of Tahiti, the poi balls of New Zealand and more…. “Experience” it! Our students have ranged from age 3 to 90+. You are never too old to learn. The Spirit of the South Seas is highly visible throughout the community with our active participation in several festivals including ethnic celebrations. We have been part of every major event in B.C. for decades. Our recent events include annual performances at Kitsilano Showboat, Caribbean Days Festival, Greek Festival, Theaters and Canada Day celebrations. You will also see us donating our time at many care centers and hospitals and private and public events. Faust and I would like to thank you very, very much for adding that special something to his 50th birthday party. It was lovely meeting you, and having you both perform for us and our guests was wonderful! I will always remember you! 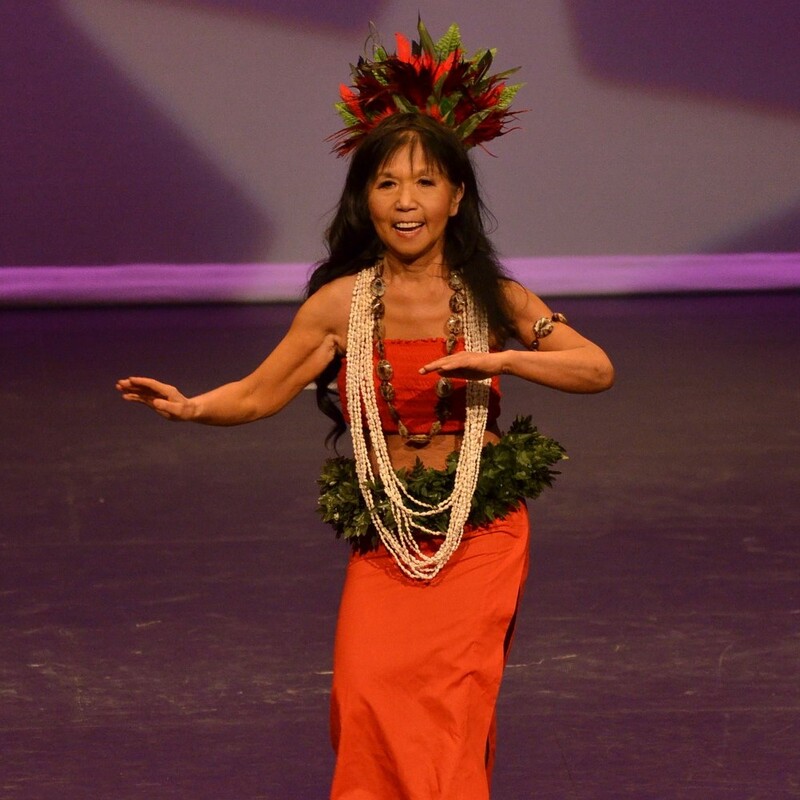 You and your dancer made our evening extra memorable....we will cherish that always :) Big hugs ..
Hula for Health is calm and surprisingly interesting as each hand/arm movement represents the images in the music. It is easily adaptable to different levels of physical capacity, making it a good source of fitness training for all. It’s fun and upbeat as an overall toning exercise format and is good for releasing any built-up stiffness in the lower body as well. 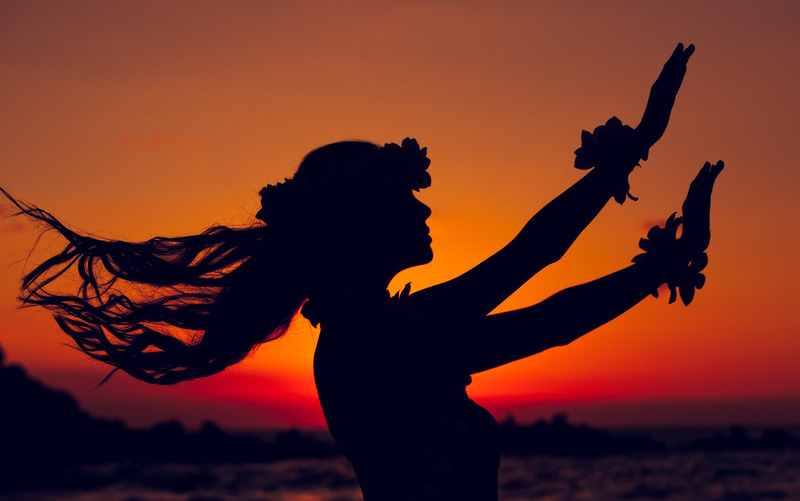 I love these HULA FOR HEALTH classes so much, because of the positive effects that I have experienced, physically, mentally and spiritually. It has brought health and healing to my body, and lifted my soul. It has now been 15 wonderful years of joy for me. I have had the opportunity of dancing with my Granddaughter, and performing at Seniors’ Residences, as a result of the classes, which in turn has resulted in joy for all. Through it, I have begun to play the ukulele. 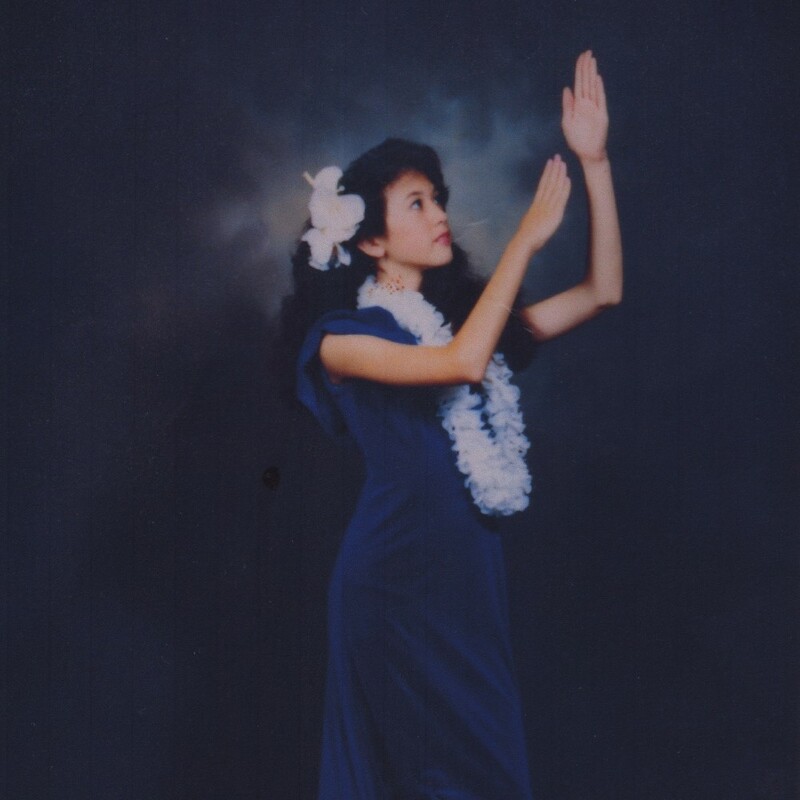 Marji’s classes will take you to Hawaii in mind and spirit. With Deep Gratitude for the classes. Always a pleasure to attend your classes. Blessings for what you are giving us! Hula for Health is a very enjoyable way to exercise arthritic joints while learning while having fun and making new friends. Marji always goes the extra mile and gives so much of herself to her students so that they succeed. We learn much more than just the steps to a dance. We’ve also had multiple cultural opportunities and at times once-in-a lifetime opportunity to perform. 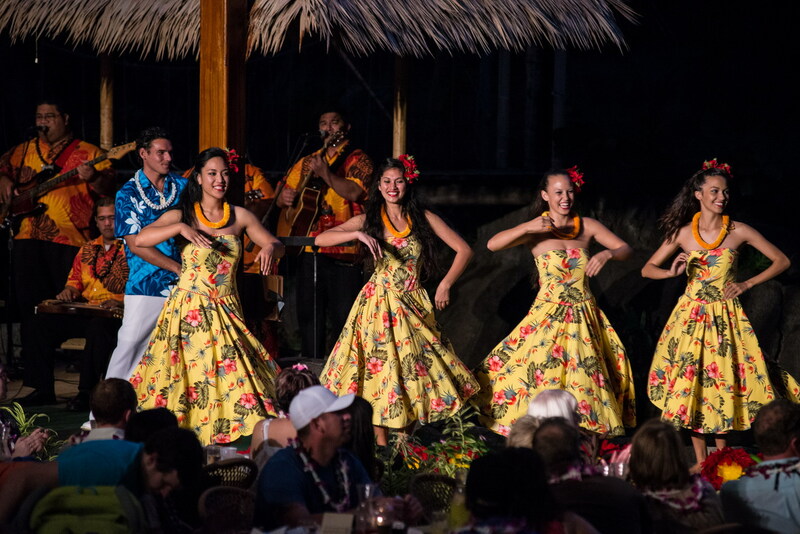 I consider Hawai’i my 2nd home, so as a cancer survivor, I wanted to say “Mahalo” and show my appreciation to my friends and the Healthcare Professionals with a Hawaiian Luau. I prepared food for 100 people and had the best entertainment which was the “Spirit of the South Seas”. The dancers so love what they do, and all my guest loved their show. 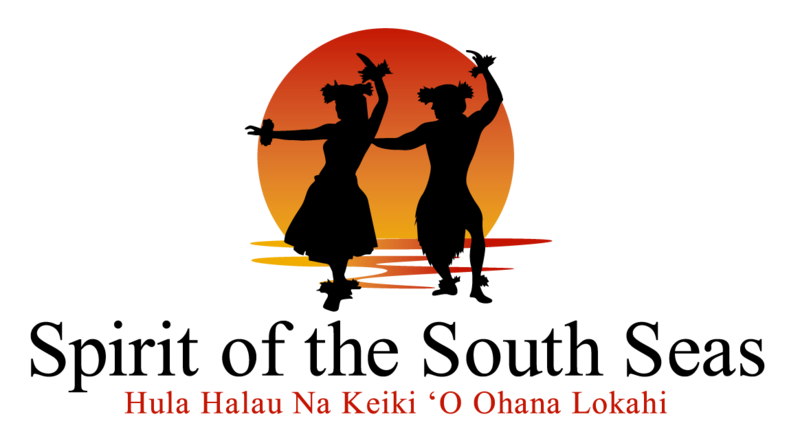 A friend from work and his wife, who stay in my condos in Kauai and Maui, said that they had a better time at my Luau, then the ones that they paid big $$ for in the islands. 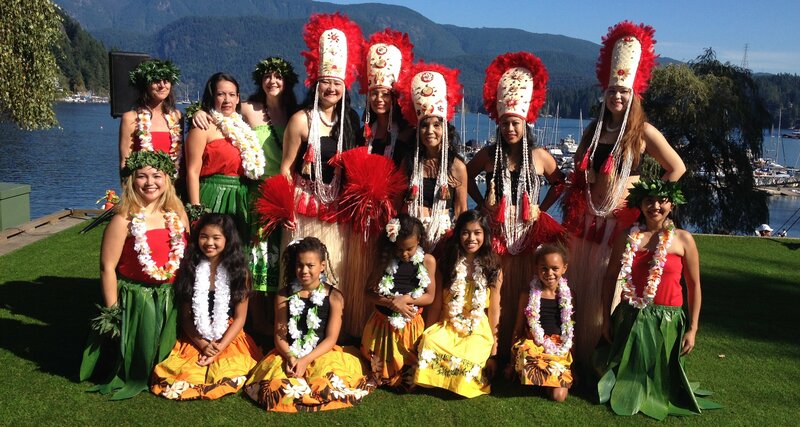 The dancers welcomed everyone with a lei, and for those few hours it almost felt as if we were in Hawaii. All the comments were so heartwarming. When you see their audience, their smiles say it all. These dancers and myself have almost become “Ohana”(family) and I am so happy to have them in my life. Mahalo to this wonderful group! Come, learn and perform with us.